Your message has been delivered to Integral Dental Service -Dra. 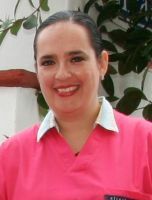 Lety Armas - Puerto Vallarta and you will receive a reply within 4 hours. 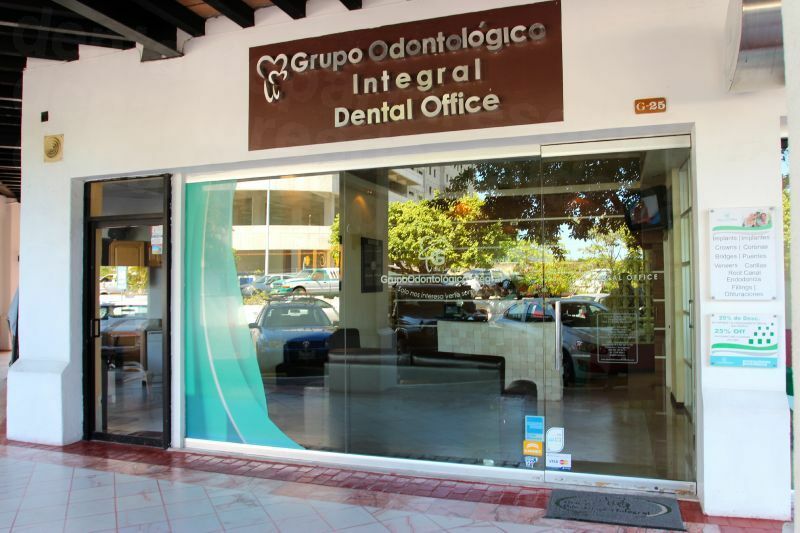 Grupo Odontologica Integral overlooks the marina in the popular vacation resort of Puerto Vallarta, Mexico. 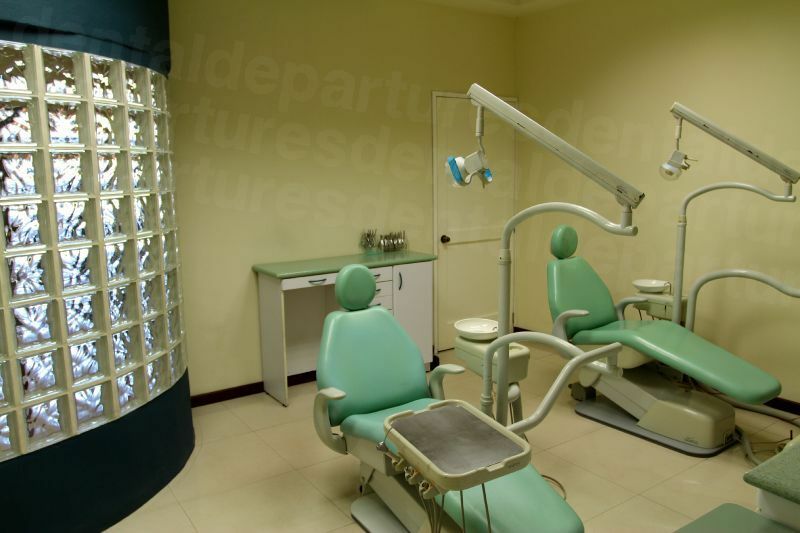 We have been established for 8 years, and are used to receiving patients from America and Canada who come here for expert dental treatment at much more affordable prices than at home. 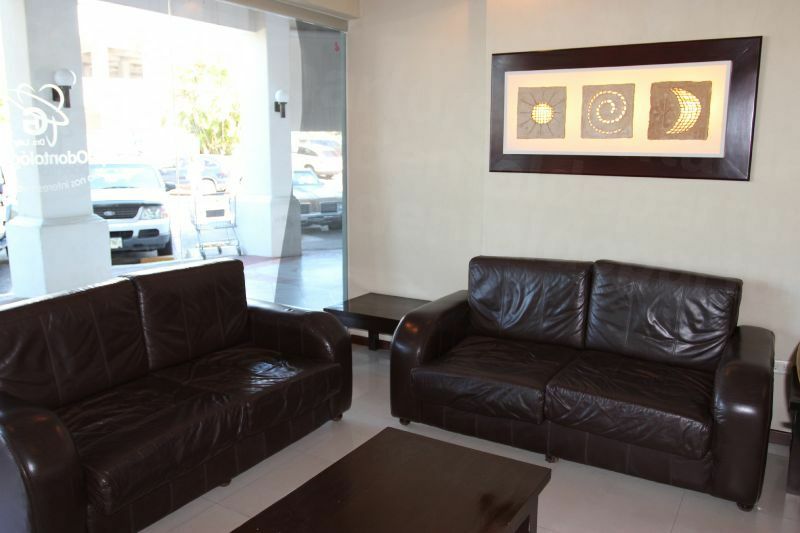 Our offices are clean and modern and located very near to the international airport in Puerto Vallarta, making us convenient and accessible for American and Canadian patients. We are specialists in dental tourism, providing our patients not only with the best prices, but also offering them outstanding dental care and facilities. Our clinic’s dentists are highly-qualified specialists, and we offer general dental services through to cosmetic procedures and highly specialist dentistry, including full mouth rehabilitation and implantology. 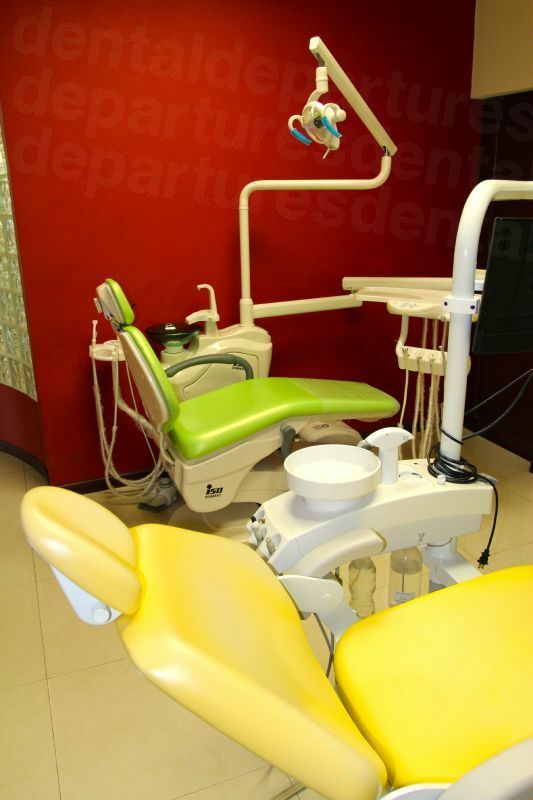 Grupo Odontologica Integral offers caring, professional dental services, embracing the latest techniques and high-tech equipment. We provide a thorough service with regard to all aspects of your dental care, and offer you a free dental hygiene appointment and free 40-minute therapeutic massage as part of our commitment to your well-being. -7% off discount when you pay in cash, or with traveler's checks or wire transfer. 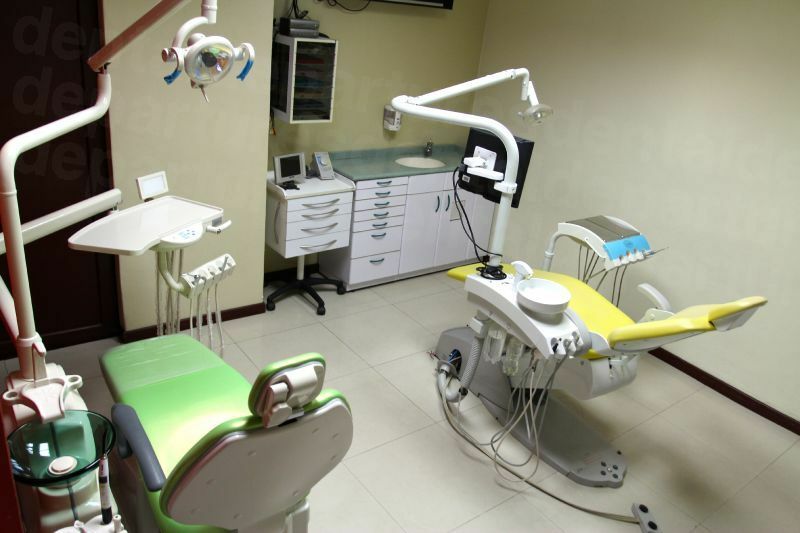 View the dental prices and dental treatment durations of Integral Dental Service -Dra. Lety Armas - Puerto Vallarta , in Puerto Vallarta, Mexico. 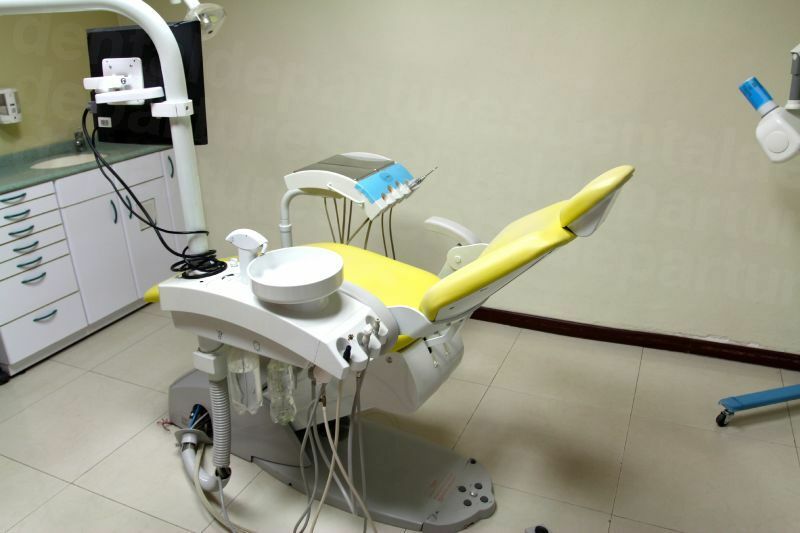 You can view Integral Dental Service -Dra. 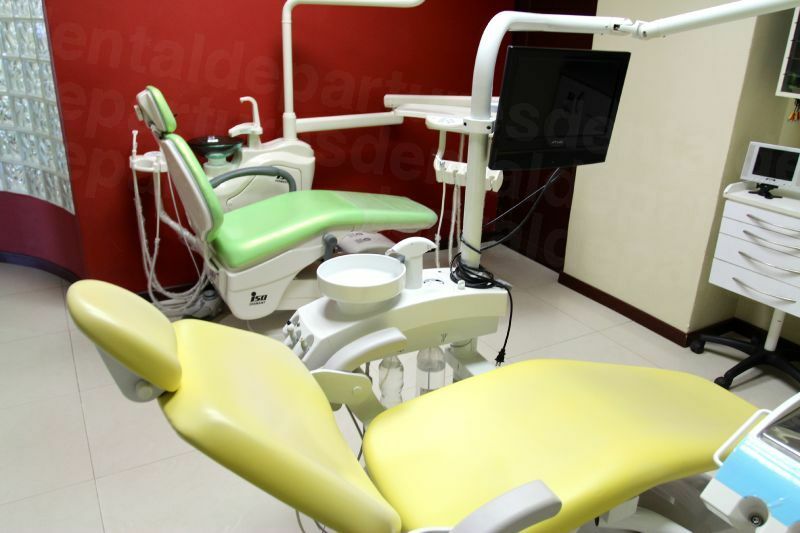 Lety Armas - Puerto Vallarta 's prices in 21 different currencies: you will always know how much you will pay for dental care at Integral Dental Service -Dra. Lety Armas - Puerto Vallarta in your home currency. Learn the number of days you will need to visit Integral Dental Service -Dra. 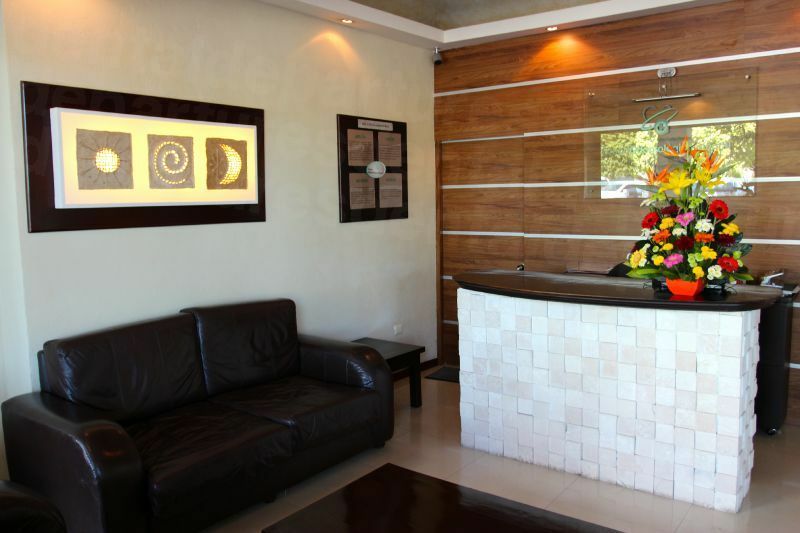 Lety Armas - Puerto Vallarta to receive your dental care by looking at their treatment durations. 4 days are required for 1-5 crowns, 5 days required for 6+ crowns, and 5 days for full mouth crowns. 4 days are required for 1-5 veneers and 5 days required for 6+ veneers. First stage of implant placement: 3-10 days. Second stage, placement of permanent restorations: 7-10 days. Please note that in order to be a candidate for implants, ideal bone condition is required, and should bone grafts and/or sinus lifts be required for implants placement, additional time may be required. Inquire further for your case. Root canal treatment time can vary based on prescence of infection on the tooth. For a root canal and temporary crown/filling 1 days are required. For a root canal treatment including the post & core build up and permanent crown restoration, days are required. Root canal treatment time can vary based on prescence of infection on the tooth. Inquire further for your case. 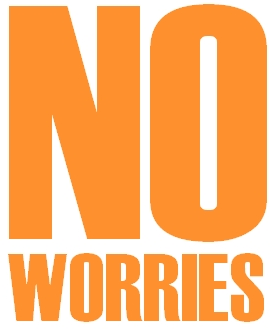 For a root canal treatment, including the post & core build up and permanent crown restoration, 4-5 days are required. Root canal treatment time can vary based on prescence of infection on the tooth. Inquire further for your case. Read real reviews from real patients of Integral Dental Service -Dra. 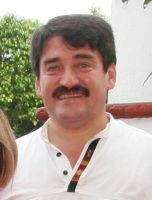 Lety Armas - Puerto Vallarta , in Puerto Vallarta, Mexico. Integral Dental Service -Dra. 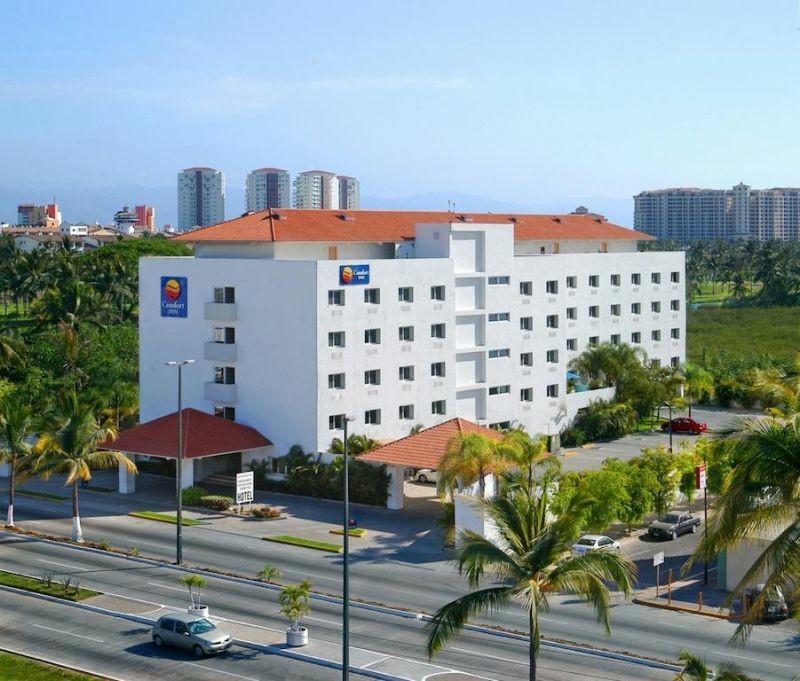 Lety Armas - Puerto Vallarta has achieved a star rating of 4.5 based on 40 reviews. If you are a past patient of Integral Dental Service -Dra. 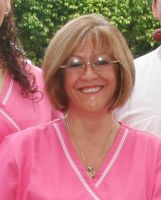 Lety Armas - Puerto Vallarta please click the 'write review' button to provide your review for others to read. Writing a review for Integral Dental Service -Dra. 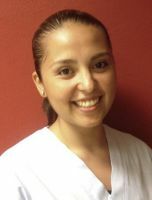 Lety Armas - Puerto Vallarta will only take 2 minutes to complete. Dr. Karen cleaned my teeth and whitened them at this appt. She was competent, professional and explained the process as she went along. The procedure took 90 minutes. I was truly delighted with the results. They were several shades lighter. We matched the color before and after. I have whitened my teeth several times in the past. This was the best outcome of all my whitening experiences. I would highly recommend this dental office. The price was reasonable and far less expensive than in the US. Dr. Karen was so patient and friendly and did an incredible job throughout my entire procedure which was a very difficult case. I had 6 root canals and 12 crowns to repair severely crooked teeth and they handled it with great care and skill. No pain at all. I would send anyone I know here, gladly. 11/10 stars. I had an absolutely wonderful experience here. I am a senior Canadian, female who traveled alone to Puerto Vallarta primarily to have dental work done. 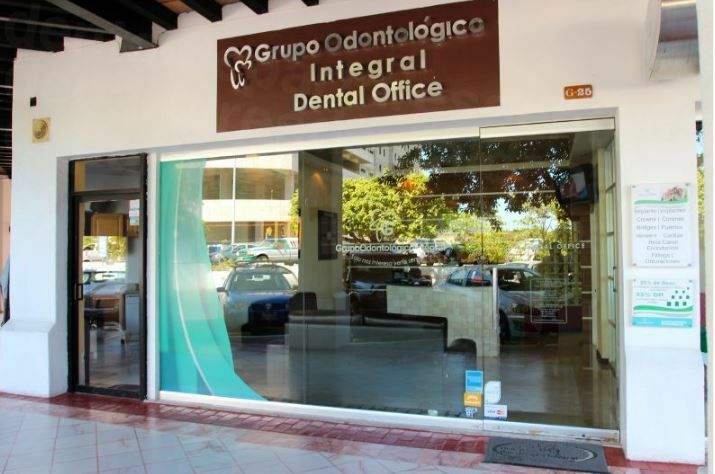 I visited Grupo Odontologico Integral to have 2 deteriorating crowns replaced. A staff member, Jose, picked me up at my hotel and dropped me at the clinic for my first visit. He explained the bus route on the way so I could bus it on my followup trip. I actually taxied there on the followup trip and bused it back with no problems. 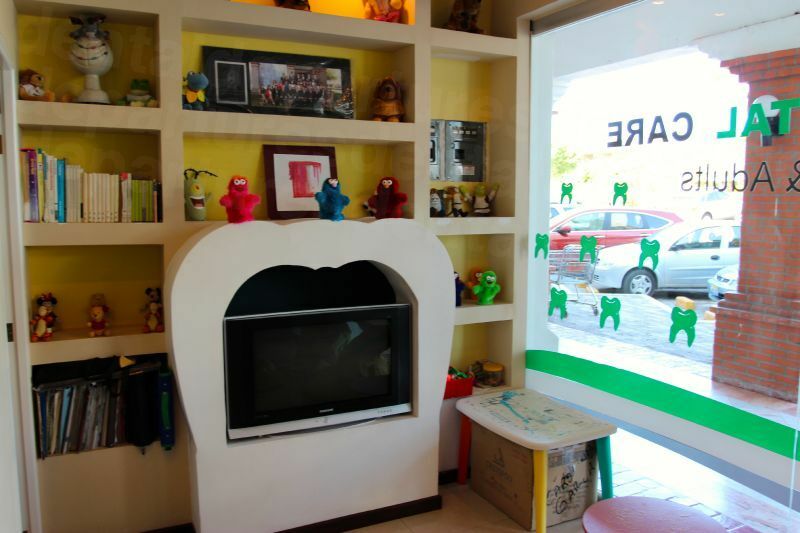 The office is modern and clean, pretty much on par with an upscale Canadian dentist. 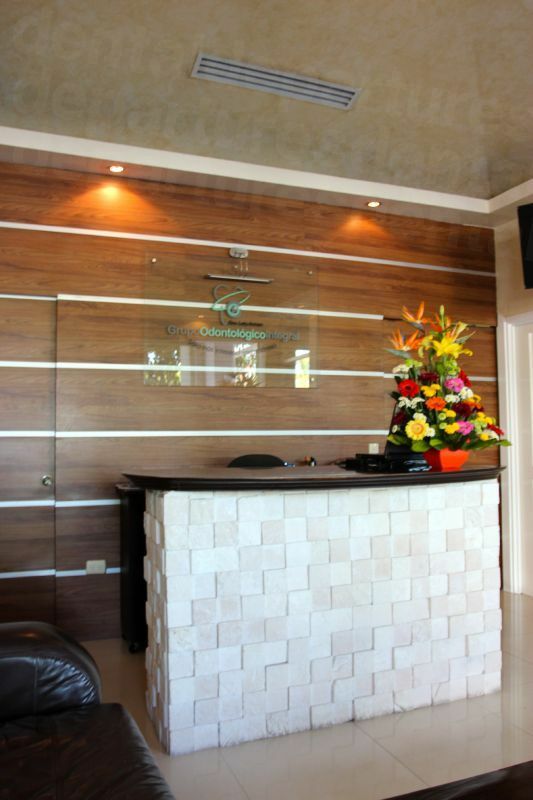 The receptionist spoke excellent English and was organized and helpful. My dentist, Karen, was knowledgeable, competent and fast even though she worked solo. She took digital x-rays and discussed them with me. The prep for the crowns was pretty typical in terms of time and as pain free as a dentist can be. The temporary crowns were different from the Canadian versions, but they were on for less than a week so they worked fine. I would highly recommend this dental service. I would definitely return and have more work done at the this clinic! The young doctors were very proficient and caring performing a root canal and replacing an old crown with a new one. Currently waiting to see my denturist for some slight adjustment to my parcel and am quite satisfied with the doctors, office and care received. 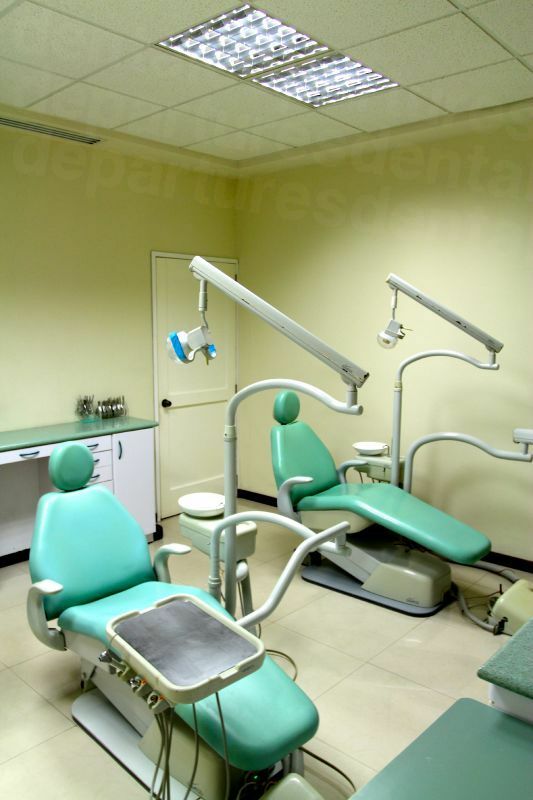 If I should return to this part of Mexico, I would definitely return to this office if I needed dental work. 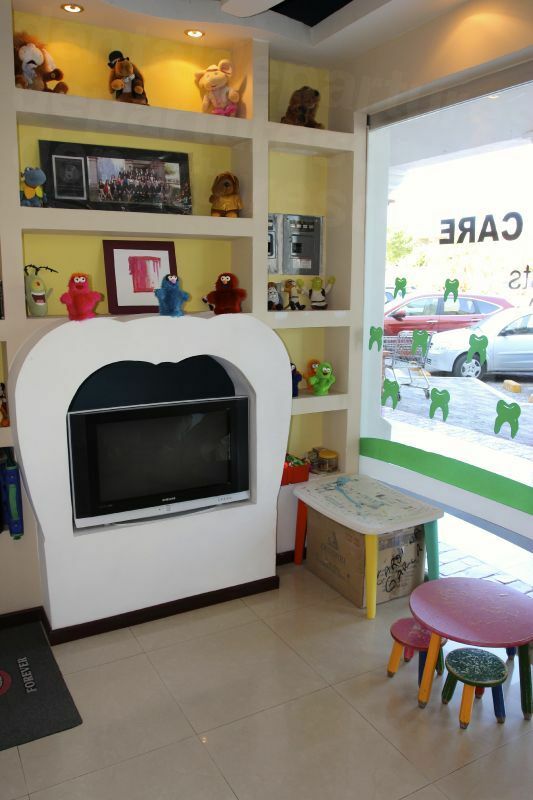 Great and quick response and coordination with the dental clinic I'm Mexico. 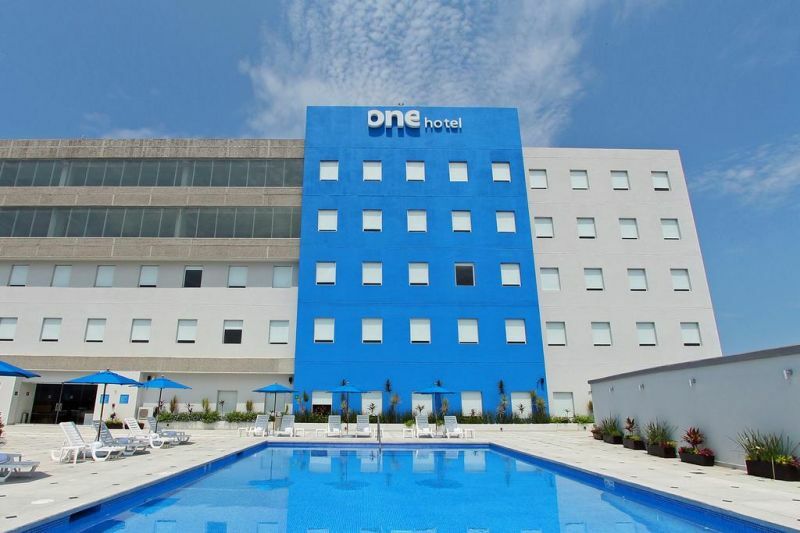 Featuring free WiFi throughout the property, One Puerto Vallarta Aeropuerto offers accommodations in Puerto Vallarta. 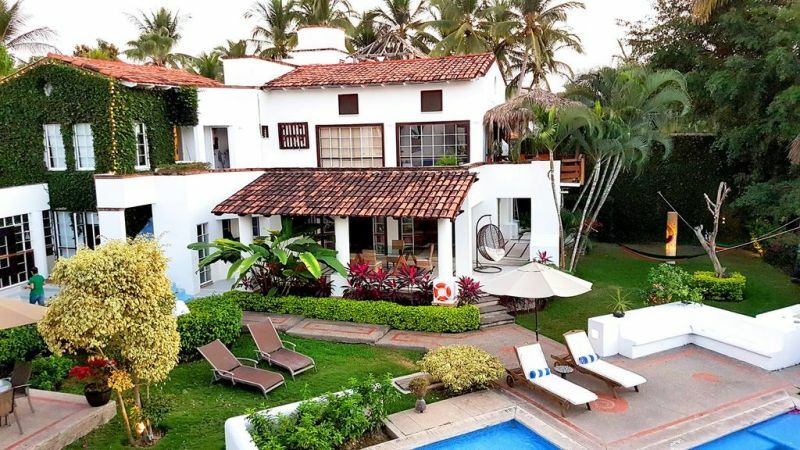 The Green House Puerto Vallarta is located in the Marina Puerto Vallarta neighborhood in Puerto Vallarta, 40.2 km from Rincon de Guayabitos and 30.6 km from Punta Mita. 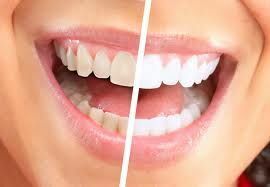 Get 25% discount in your teeth whitening procedure when you pay in cash! Integral Dental Service Smile and Hotel Package! Get crowns or veneers done with Integral Dental Service!